Last we saw George in red, white and blue, he was crumpled on the baseline during a glorified intra-squad scrimmage in 2014, his leg gruesomely broken. 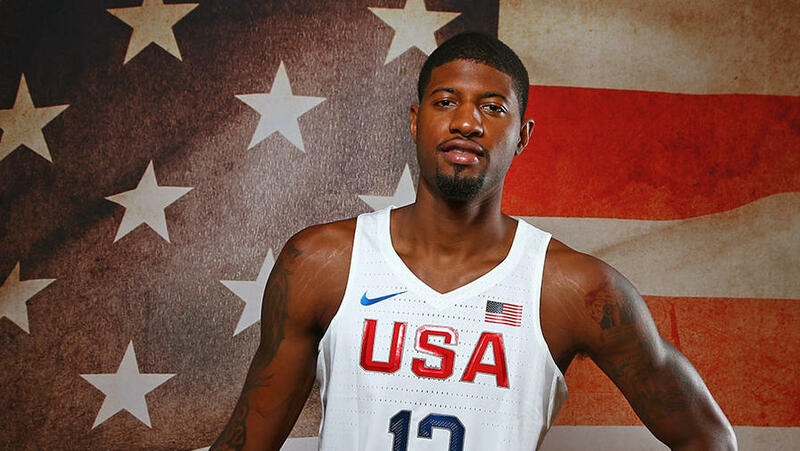 The Pacers swingman missed the 2014 World Cup and spent much of the next year rehabbing. His dominant comeback season was one of the better stories of 2015-16, re-establishing himself as one of the world’s best two-way wing players and announcing his clean bill of health in a major way. George returns to international play to finish what he started two years ago, and his versatility will be critical to Team USA’s efforts. Franklin looks to add to the collection of medals (four golds, one bronze) that she won as a 17-year-old at the 2012 Olympics. She suffered from injuries in the years that followed London but rebounded with five medals at last summer’s world championships. 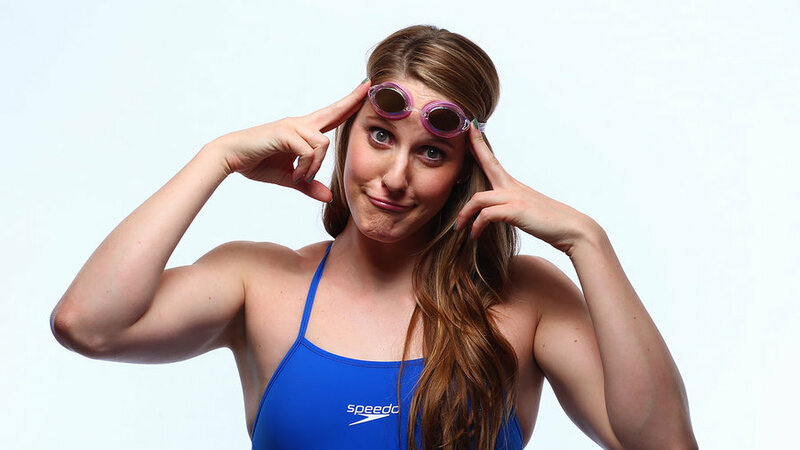 She was the first woman to contest seven events in a single Games, but in Rio she will only swim the 200-meter backstroke, 200 freestyle and 4x200 freestyle. 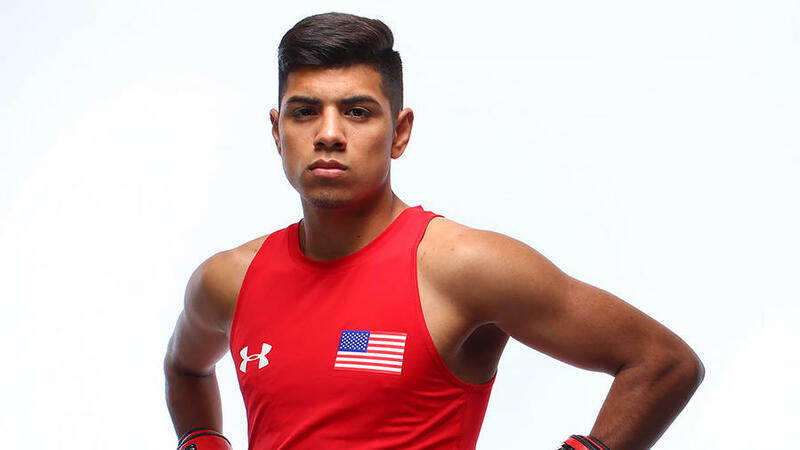 The 19-year-old grandson of a migrant worker who left Oaxaca, Mexico, for California, Balderas, at 132 pounds, will try to get the U.S. back to the men's boxing podium; the country failed to medal in 2012 for the first time in a century. 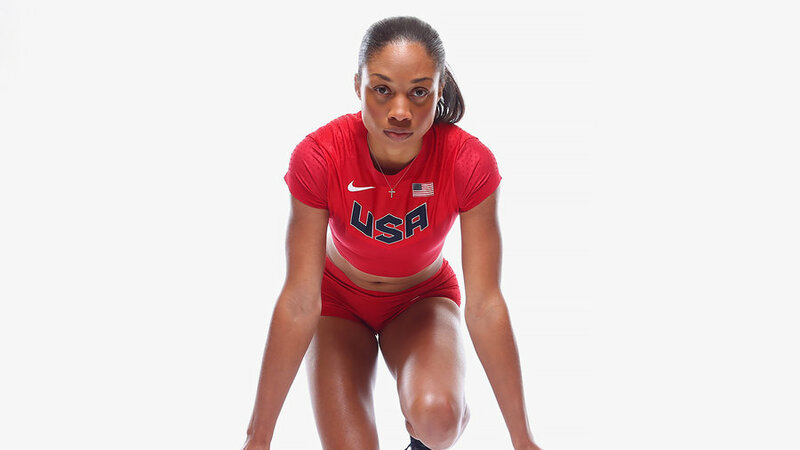 Felix’s quest for a 200–400 double in Rio fell short when she missed the 200-meter squad by a fraction of a second at the Olympic trials. The six-time medalist will, however, be favored for gold in the 400 and may also star in the 4x100 and 4x400 relays. The top American gymnast, Mikulak returns to the global stage after missing last summer’s world championships due to an Achilles tear. 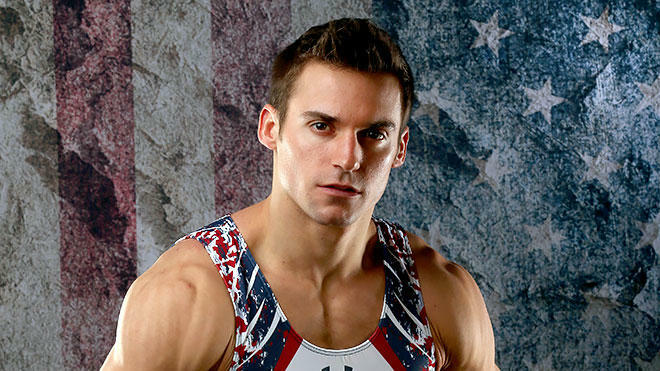 He was a member of the 2012 Olympics team and competed on five of the six apparatuses as the United States finished fifth overall. DeRozan actually pledged allegiance to Canada this off-season, signing a long-term deal to remain the face of the Toronto Raptors. 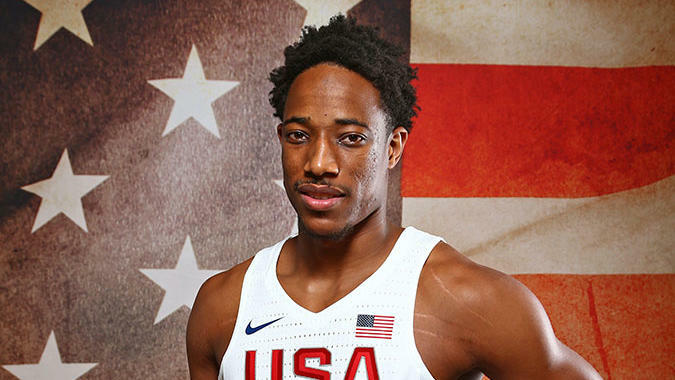 A part of the 2014 World Cup team, he returns to USA Basketball coming off a career year, and he should be set for a larger role this go-around, adding extra scoring on the wing as he makes his Olympic debut. He’ll be joined by Toronto backcourt-mate Kyle Lowry in Rio. The title of “World’s Greatest Athlete” has been bestowed upon the Olympic decathlon champion for decades and Eaton is the greatest of all. 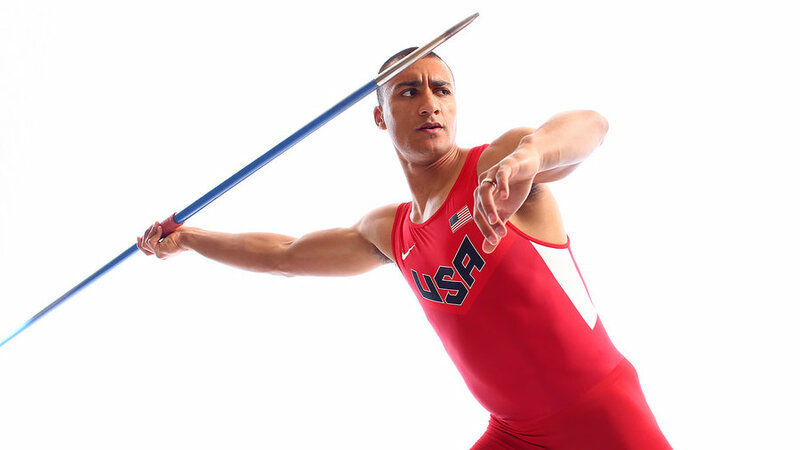 Eaton returns to Rio as the reigning Olympic and world champion and is coming off a 2015 outdoor season in which he bested his own world record with a 9,045-point total in the 10-event discipline. Eaton could become the first back-to-back Olympic champion since Daley Thompson’s 1980-’84 double.